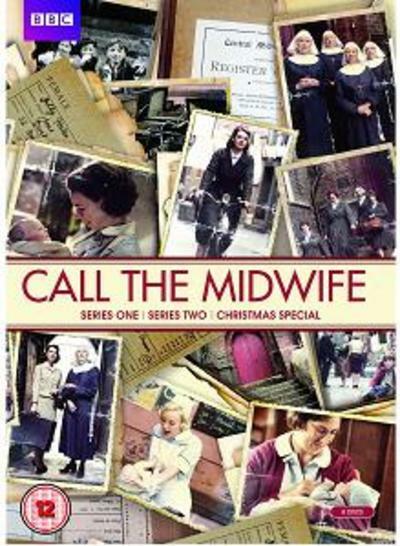 Have you ever watched the British drama television series Call the Midwife? Have you ever watched the British drama television series Call the Midwife? If yes, do you enjoy it? Yes, and I loved it. I'm hanging out for the next season. Although I don't watch it on a regular basis, I do catch the odd episode, and quite enjoy it. It maintains the right level of humour and drama. Yes, I loved it but sadly only saw the frist lot. Yes, you bet! I thought it was wonderful. The bits I missed on the actual evening it was shown, I've caught up with it on iview, & I'm now patiently waiting for the next series, if there is going 2b another series! Have you ever watched the American reality show The Apprentice? Have you ever watched any of the BBC Top Gear series? Are you looking forward to the new season of Broadchurch? What do you think of the show Empire? Do you still watch Star Trek? How many breeds of cats can you name? Would you have a personal conversation over the work phone?